The deaths of their fathers within a week of each other in 2014 opened Kathryn and Dana Foat’s eyes to the importance of estate planning, something many people ignore. When they added up their own assets, they realized they had more than they thought. Because both their fathers had estate plans, their children clearly understood how the men wanted their resources distributed. 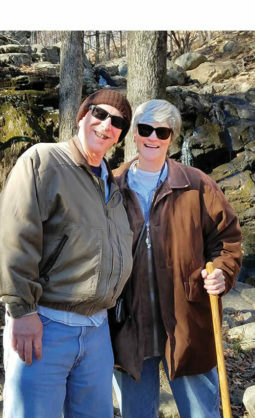 That guidance from their fathers — faithful Christians who had long modeled stewardship — prompted the Foats, members of The Lutheran Church of St. Andrew in Silver Spring, Md., to update their will. 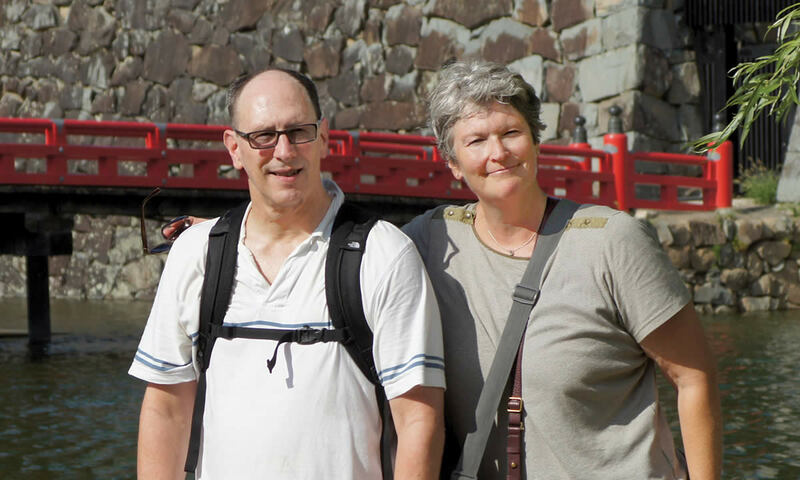 We recently sat down with Dana, now 57 and a manager with a 37-year career with the U.S. Department of Defense, and Kathryn, now 56 and a former science educator, and talked about Christian stewardship and their support of Concordia Seminary. 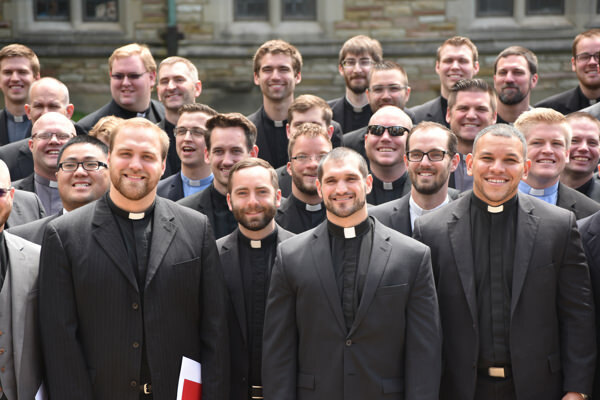 How did you get involved with the Seminary? Why is the preparation of pastors and church leaders that Concordia Seminary provides important to you now? What did you learn through updating your will that made estate planning even more important? Can you share a bit more on why you included the Seminary in your will? 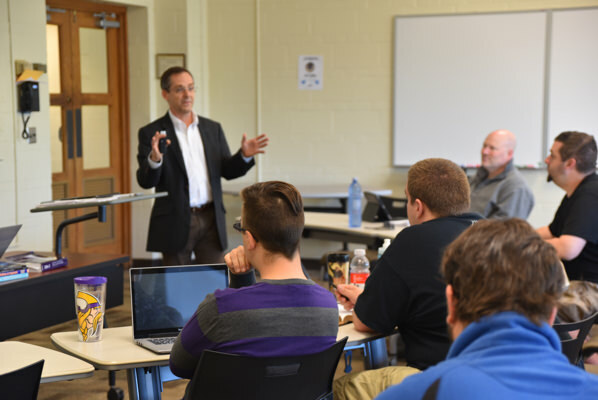 How do you hope your gift to the Seminary through your estate plan will make a difference? What would you tell fellow Christians who say they know they should have an estate plan but lack the time to put one together or dislike thinking about death? To learn more about creating a Christian estate plan, visit the Seminary’s website at www.csl.edu/support, or contact Seminary Advancement at advancement@csl.edu or 800-822-5287. Kim Plummer Krull is a St. Louis-based freelance writer.